As I mentioned last month there’s always something interesting going on at The Barbican Centre. 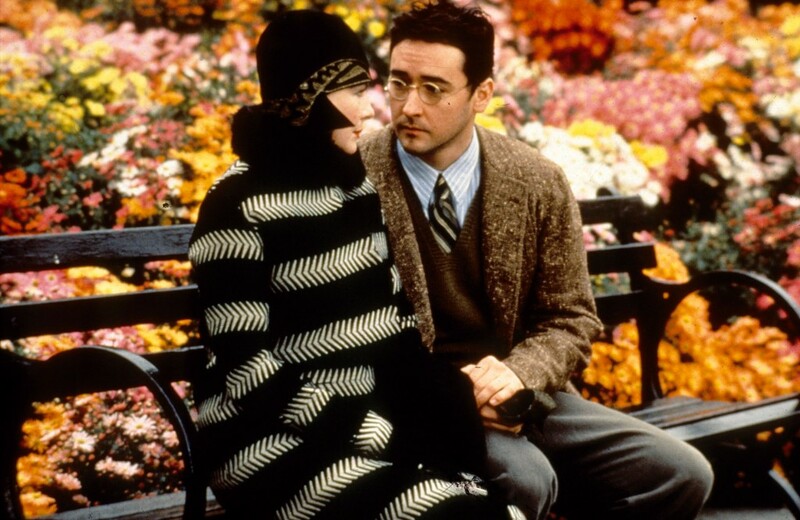 The This Made Me Laugh film series (10-16 April) has ‘the funniest films, chosen and introduced by leading comedy figures’. Lenny Henry, David Sedaris, Miranda Hart, Mitch Benn, Amelia Bullmore, Jon Ronson, Caryn Mandabach and John Lloyd have selected titles ranging from cult classics and wild west satire through to crime capers and screwball comedy including This is Spinal Tap, Blazing Saddles, Bullets Over Broadway and To Be or Not To Be. The Barbican Art Gallery has Magnificent Obsessions: The Artist as Collector on until 25 May displaying the fascinating personal collections of post-war and contemporary artists, including Peter Blake, Damien Hirst and Andy Warhol. And The Curve has Roman Signer’s Slow Movement (included in last month’s round up) on until 31 May. 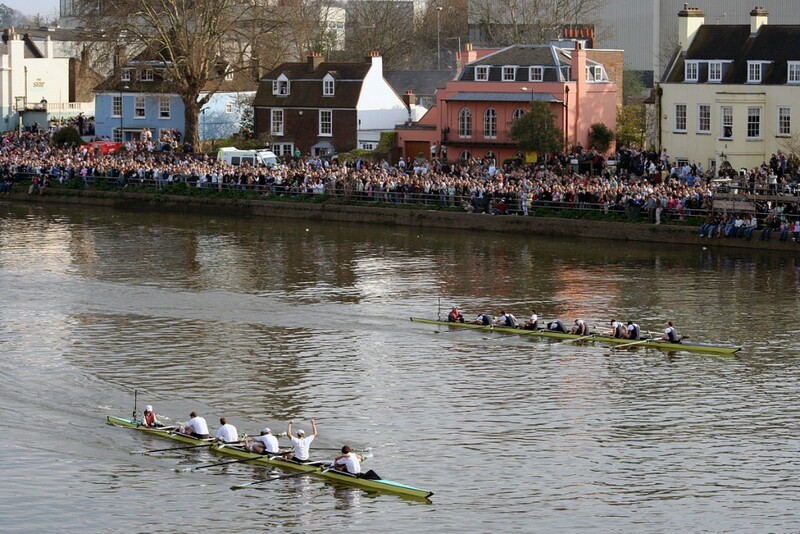 It’s a good month for spectator sports as it’s the Oxford and Cambridge boat races on Saturday 11 April at 4.50pm and 5.50pm. Sporting history will be made this year when The BNY Mellon Boat Race is joined on the Tideway for the first time by The Newton Women’s Boat Race. Over at the Queen Elizabeth Olympic Park, there’s the British Swimming Championships at the London Aquatics Centre on 14 to 18 April. 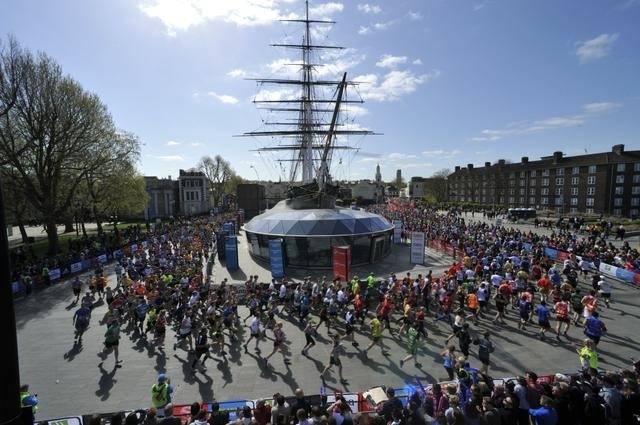 And 26 April is the London Marathon from Greenwich to The Mall. Back to Greenwich, the Cutty Sark Studio Theatre has performances throughout the month including comedy, music and drama. The Unremarkable Death of Marilyn Monroe on 13 April looks particularly good. And for another evening option, Felicity Kendal (she of The Good Life fame) is in Noel Coward’s Hay Fever from 29 April to 1 August at the Duke of York’s Theatre. If you would like even more ideas for this month have a look at the Things to Do in London in April 2015 from Kensington House Hotel, our sister hotel. The Rose Playhouse has Macbeth on from 5 to 30 May by Shoreditch’s resident 5-star Shakespeare Company Malachite Theatre with this new site-specific production. On 15 and 16 May, Tate Modern will be temporarily transformed into Musée de la danse (the Dancing Museum). A team of over 75 dancers will take over Tate Modern for 48 hours with an unfolding series of performances throughout the building and the project will also invite visitors to participate at selected moments in a warm up, a workshop and even a nightclub dancefloor in the Turbine Hall. The Design Museum’s Camper, Life on Foot marks the 40 year anniversary of this independent family-run business whose shoes are purchased in their millions worldwide. And book ahead for a Sunset Safari at London Zoo every Friday from 5 June to 17 July 2015.